The way your 2007-2016 Acura RDX handles is only going to be as sharp as the weakest component in your steering mechanism and in most cases that is going to be the original rubber bushings that connect your steering to the front control arms. 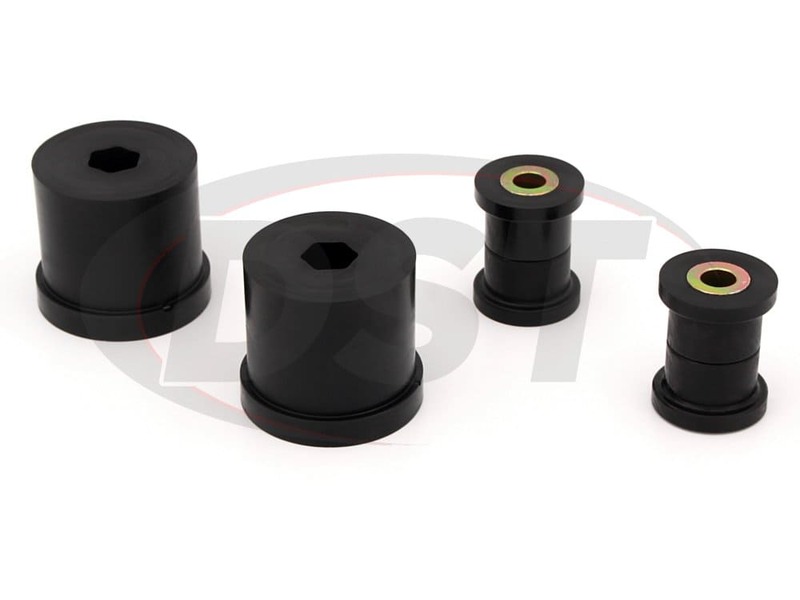 Polyurethane front control arm bushings maintain this connection more firmly and provide a much better feel for the road than the original rubber bushings on your Acura. 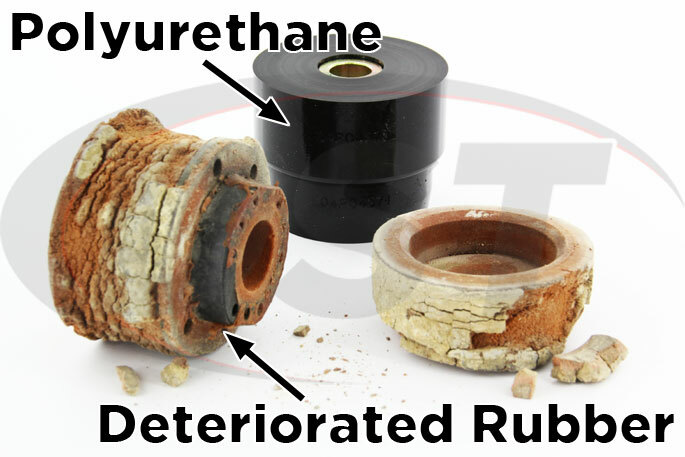 While rubber can flex and absorb vibration it does so at a cost, allowing more and more give as the rubber is worn down and begins to deteriorate. All it takes is time. Polyurethane bushings will help maintain your Acura's suspension settings by holding your steering components firmly in place. These bushings keep your wheel closer to a Zero degree camber during a turn, giving you an optimal contact patch for your tire and translates into better traction. The surface area that connects most vehicles to the road is relatively small and misaligned camber can reduce that area even further. 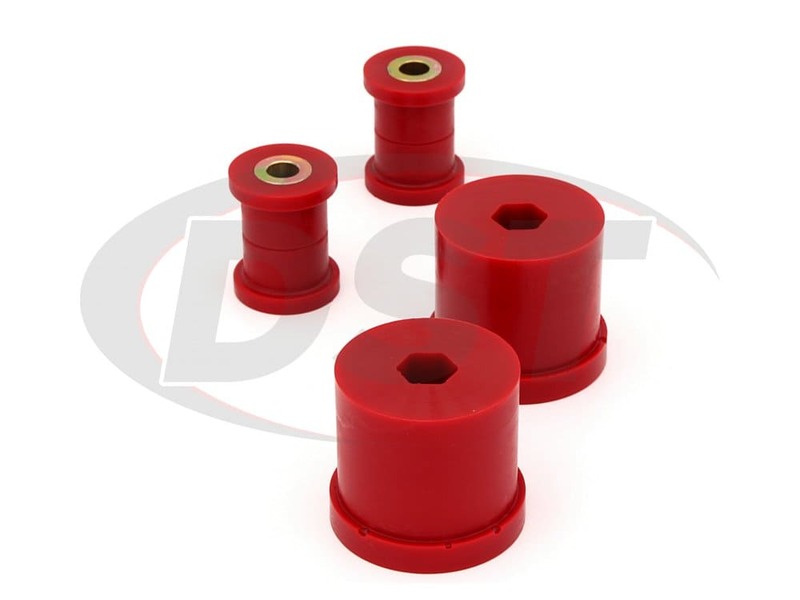 Rubber bushings will flex and can cause your tire to achieve a positive camber resulting in less road contact. 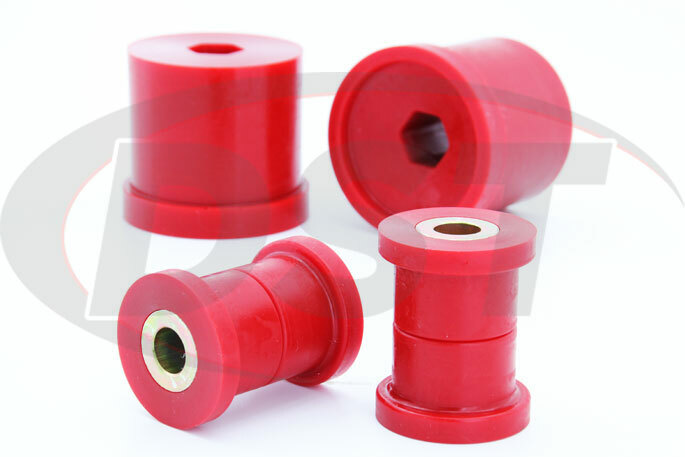 Polyurethane bushings do a better job of holding your suspension in proper alignment. 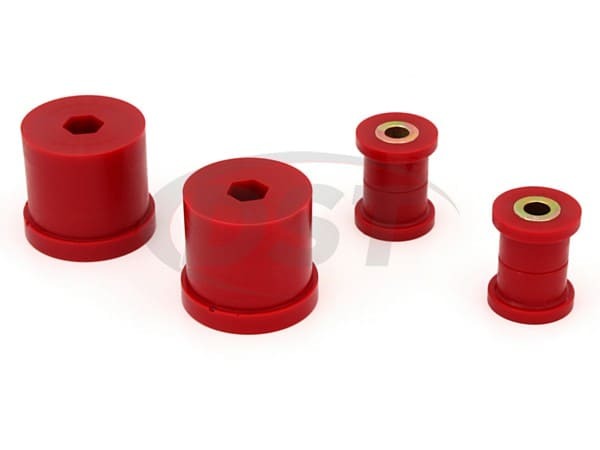 Polyurethane bushings provide a much more durable solution than rubber when it comes to your Acura RDX's suspension. 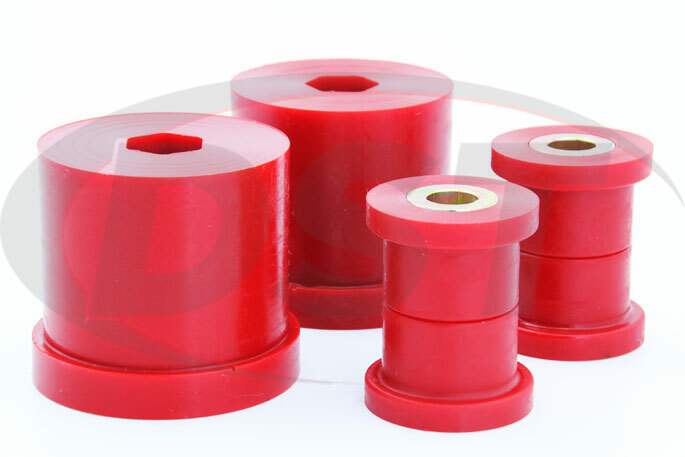 While rubber bushings can cut down on noise and vibration significantly all the flexing, normal wear, and weather will cause those bushings to crack and crumble. The poly bushings give you a better feel for the road with a stable connection between your Acura's components. 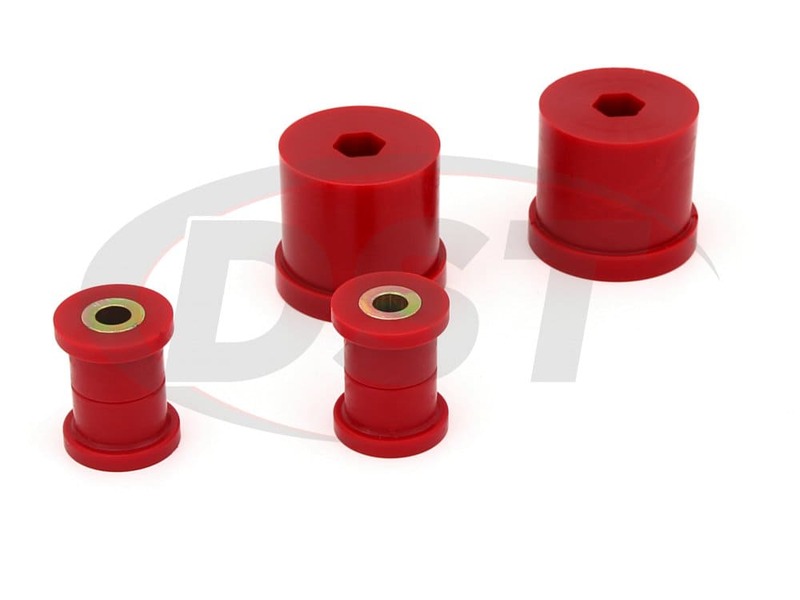 Here at DST, we back the Prothane polyurethane bushings we sell with an in-house lifetime warranty because we believe they will last the life of your car. Will part fit my 2011 Honda Acura? Looking for stock parts. Yes, since you have the 2011, these are fitted for your acura if you have the stock control arms.